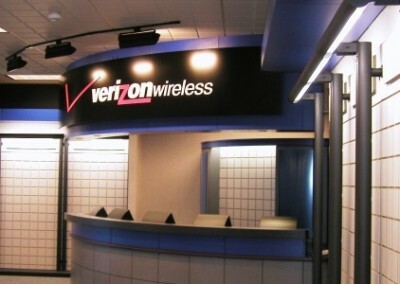 When Verizon Wireless relocated its Business Office from Downtown Milwaukee to West Allis, they called upon Creative to renovate its new quarters: 9,300 square feet of new office space. 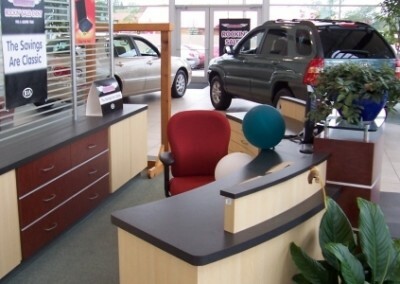 As the general contractor, we self-performed all demolition, general carpentry, ceiling work, painting and wall coverings. 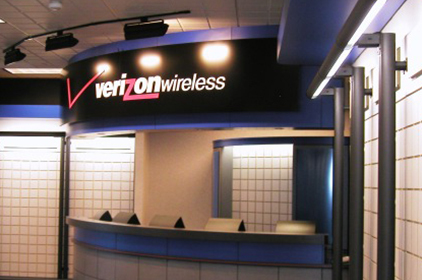 Because of our ability to coordinate labor and schedule HVAC, electrical and plumbing work, we met the needs of Verizon’s timetable. 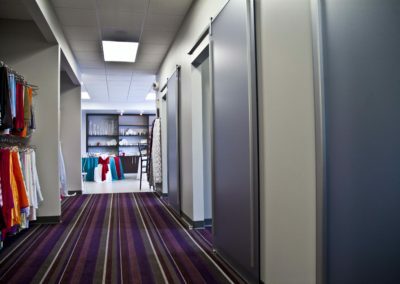 The client was able to take occupancy of their new space four weeks from the date of the signed contract. 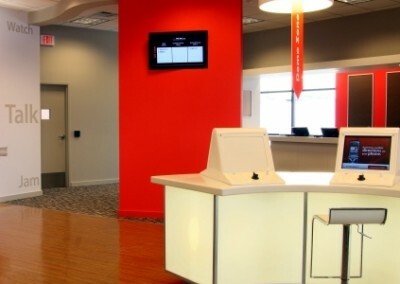 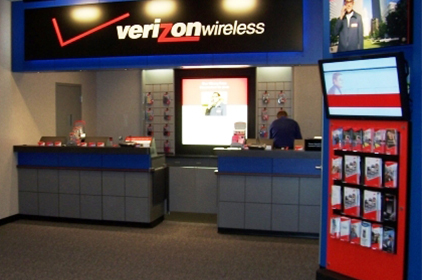 Verizon Wireless employed Creative to build out their stores in a fast-paced, accelerated retail environment. 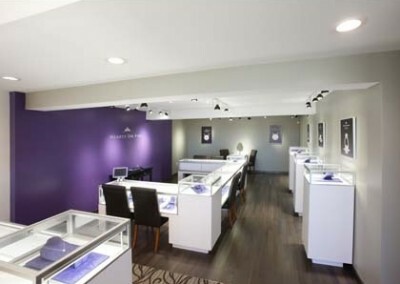 Due to their demanding schedule, it was important that we meet tight time frames and coordinate all of the trades and vendors involved. 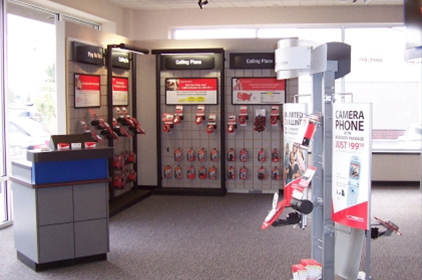 Creative worked with a variety of vendors – from security to fixtures – on more than a dozen new stores throughout two states (Wisconsin and Illinois). 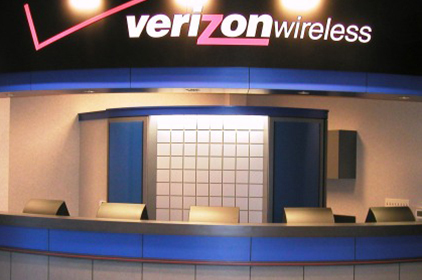 As a result of the attention to detail and the level of coordination Creative provides, we enjoy a continuing relationship with Verizon Wireless.